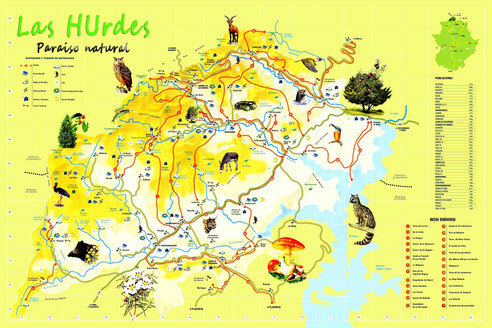 The Hurdes it is a Spanish region placed in the north end of Estremadura. It is composed by 6 municipalities and 43 farm-houses, 4 of which already are uninhabited. The natural wealth of the region is of forest character with a few incomparable landscapes. According to the speech of his peoples, the region is known as The Jurdes or The Jurdis. According to the course of the river They Were Waiting:La Muela, El Robledo, Avellanar, Horcajo , El Castillo, Erías y La Aldehuela. 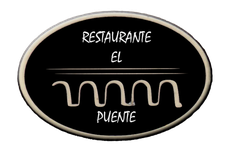 According to the course of the river the Angels: Ovejuela and Sauceda.